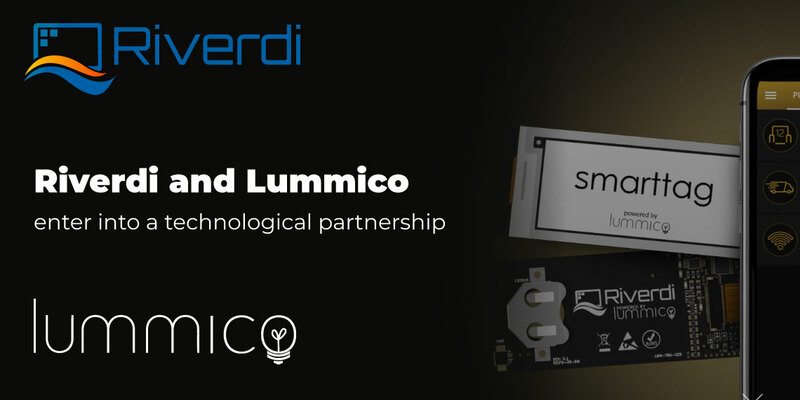 We are pleased to inform you that Riverdi has a new distributor in Belgium and the Netherlands – Aldeco Electronics. 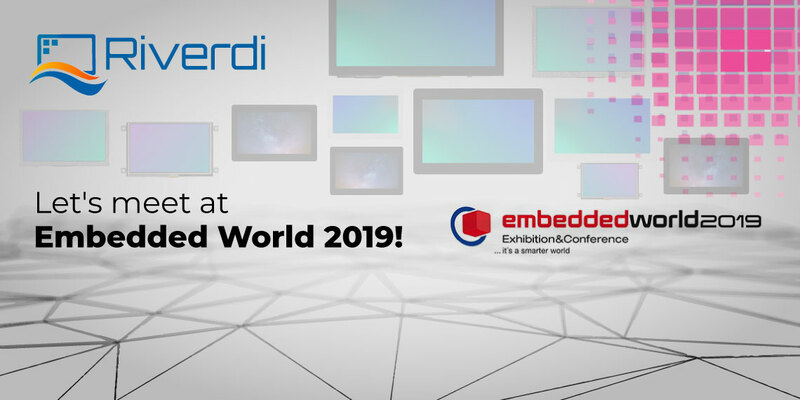 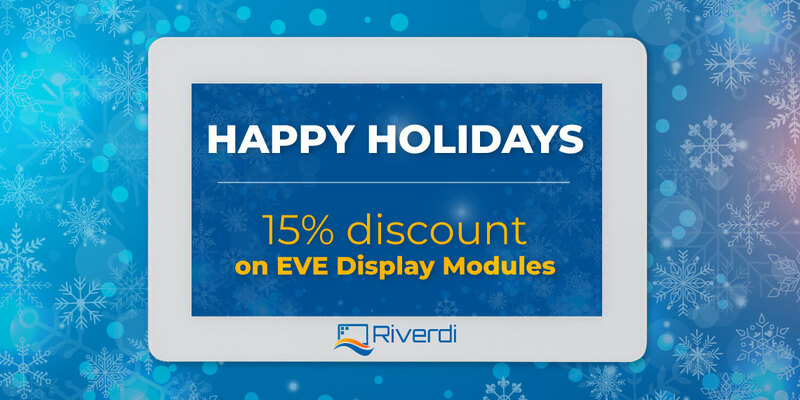 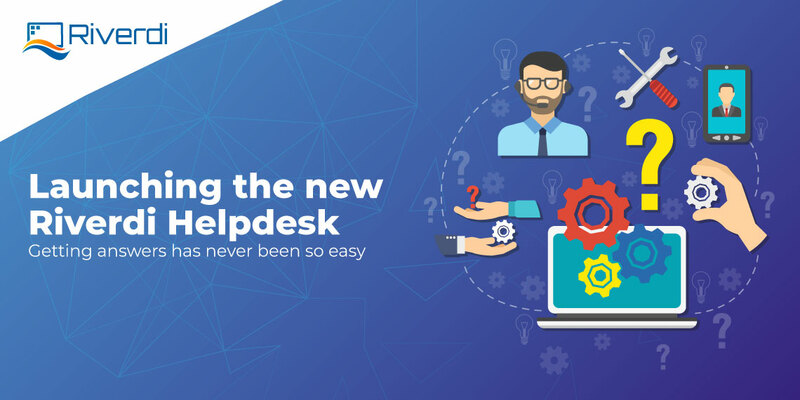 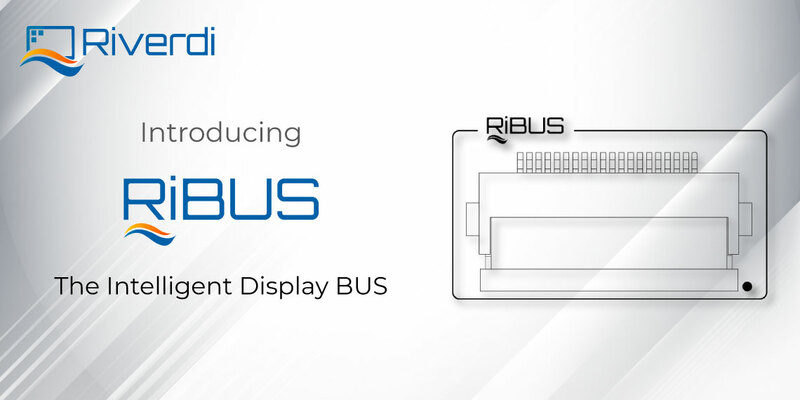 Adelco Electronics supplies customers with the most up-to-date technology regarding displays, embedded computing and wireless goods and from now on Riverdi products. 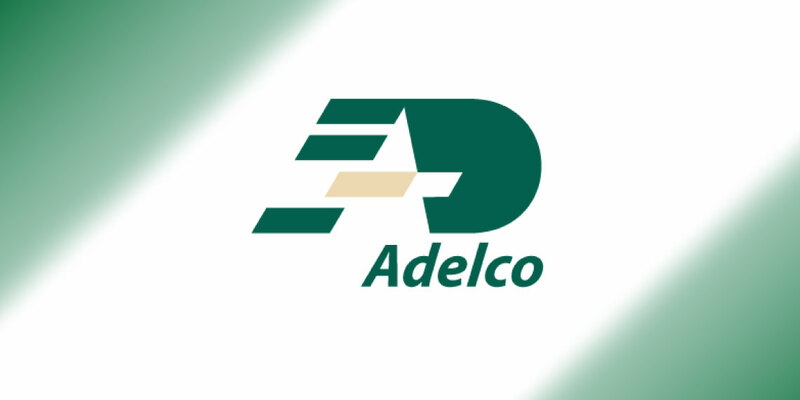 For more information please see www.adelco.nl.